Having a loved one pass away is hard. Having to handle his or her affairs makes it much more difficult. Here in Florida, there are two basic types of probates, and it is good to know the differences between the two. The easiest type and the one we use most often are summary probates. Summary probates are used in several circumstances. 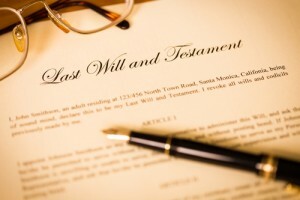 They apply in all cases in which a person has less than $75,000.00 in estate assets. The summary probate process can also be used when your loved one passed away more than two years ago. Like regular probates, you file a will if one exists. A petition for summary probate can be filed by anyone who is listed as a personal representative, or by any beneficiary of the estate. A diligent search must be done for creditors, and a copy of the Petition must be served on them. Payment of claims needs to be done to the extent that assets are available. There are many advantages to using the Summary Probate process rather than filing a Formal (or regular) probate. The biggest advantage is that publication of the estate is not necessary. In Formal Probates, notice of the estate must be published in a local newspaper, and creditors are given ninety days in which to file a claim. An inventory must also be prepared and sent to all beneficiaries. It is also given to any interested person who requests it in writing. The Summary Probate process does not require all these steps, which are time consuming and require additional work. In many cases, we can file the Petition, send notice to the beneficiaries (or have them sign a waiver), and then proceed to requesting an Order from the judge. The Order will specify how the assets will be distributed. For someone who has already lost a loved one, this process makes it much simpler and easier. It should be noted that careful attention should also be made to what are the estate assets. In many cases, we have had surviving spouses come to us because one investment or bank account was not titled in both names In these cases, many of the decedent’s assets have already been distributed to the surviving spouse. The only “estate” assets are those items which were not jointly titled. 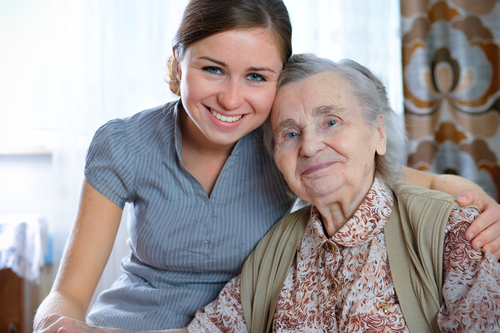 We will be happy to assist you or a loved one if someone in the family passes away. A quick and speedy resolution is best for all.